This post was written by Hockeystick's Founder and CEO, Raymond Luk. Hockeystick and UEDA have teamed up to bring our industry-leading data platform to universities across the United States. We’re pleased to announce our new long-term, strategic partnership with the University Economic Development Association (UEDA). UEDA is the cornerstone membership organization representing higher education, the private sector and community economic development stakeholders across North America. UEDA’s mission is to serve its 160 members by advancing the knowledge and practice of economic engagement by higher education institutions. 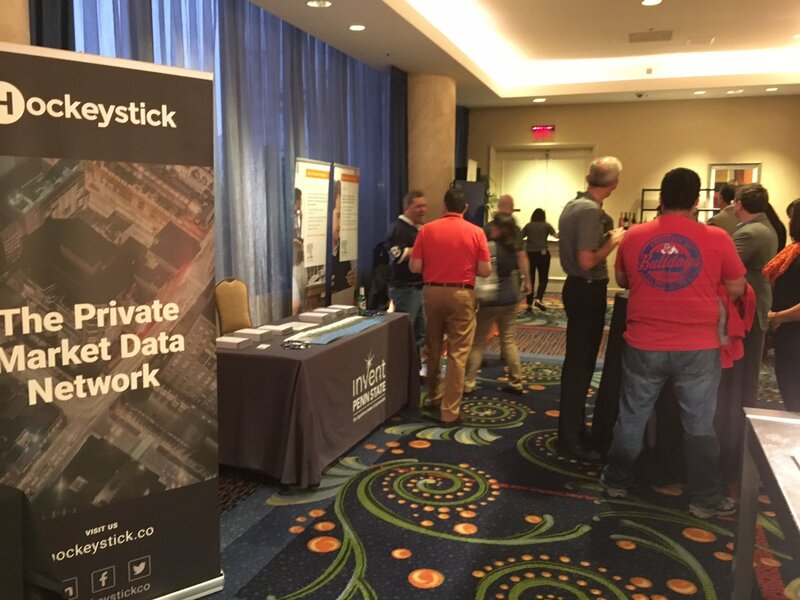 This strategic partnership brings Hockeystick’s industry-leading data platform to universities across the United States. University-based entrepreneurs are creating many of today’s most successful companies. UEDA members will use our software to capture detailed, long-term and accurate data about university economic development programs and the people and companies they support. We recently attended UEDA's annual summit in Long Beach, California. The partnership happens at a time when many universities are looking to data to help measure the unique contributions they make to society, especially in the area of economic development. As part of the partnership, UEDA members will have access to Hockeystick’s metrics platform and innovation program management tools. These tools are currently being used to manage on-campus accelerator and incubator programs, venture capital funds, angel groups and other business funding programs. Get more details about these accounts. UEDA joins a broad network of international partners and companies who are using Hockeystick to get better access to data. Their contributions are making Hockeystick one of the world’s largest databases of private company creation, innovation and growth. Raymond is the founder and CEO of Hockeystick. He is a passionate believer in the power of new financial technologies to transform private capital markets. Raymond has been building and investing in technology startups for over twenty years. He co-founded one of Canada's first mentor-driven (and profitable) accelerators, Year One Labs. Raymond has invested in numerous startups as an angel and was a member of Anges Québec. He is the founder of Scalability, a financial software company acquired in 2015. 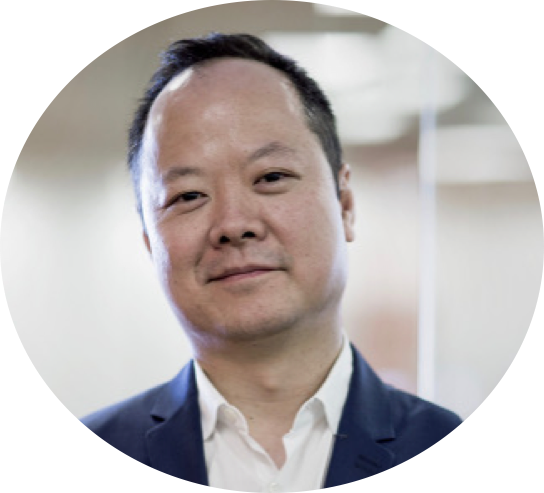 He is also the founder of Flow Ventures, a financial consultancy working with many of the top startups in Canada. Raymond is a member of the board of the Toronto Summer Music Foundation. He lives in Toronto with his wife Elle, founder of Zvelle, a high-fashion startup, and their dog Chilby.